Can be cut off to use as required. 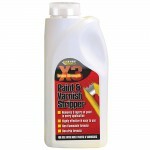 Ideal for stripping paint, varnish and keying a surface. 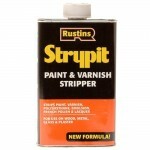 Very good for finishing a new wood surface before priming, painting or varnishing. 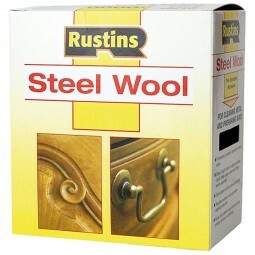 It is ideal for intricate wood carving and fine cabinet work as it can reach in to intricate mouldings. Used by plumber for cleaning copper pipe ends before jointing. Cleaning glass, tiles, brass and copper without scratching. 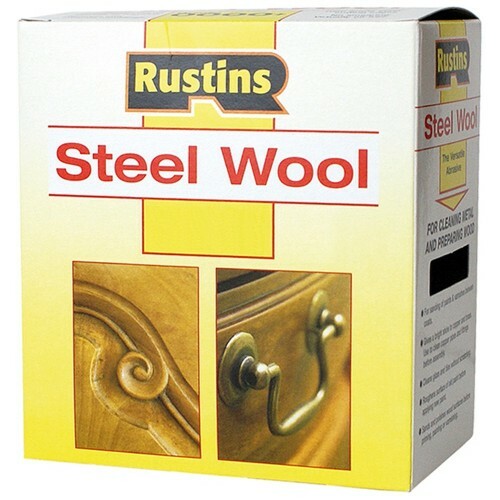 Removing rust from metal surfaces.